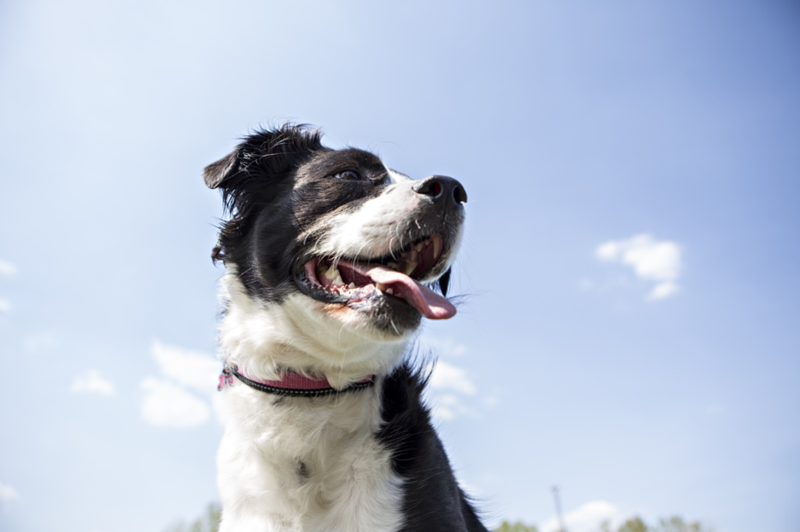 Whether you are the proud parent of a canine companion, a furry feline or another type of pet, you undoubtedly have her best interests at heart. 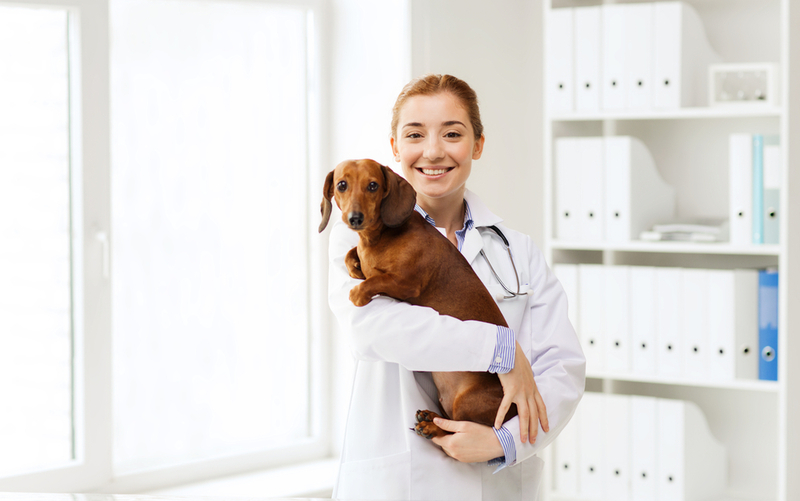 Keeping your pet healthy is one of your greatest responsibilities, and there are a lot of ways that you can do this. 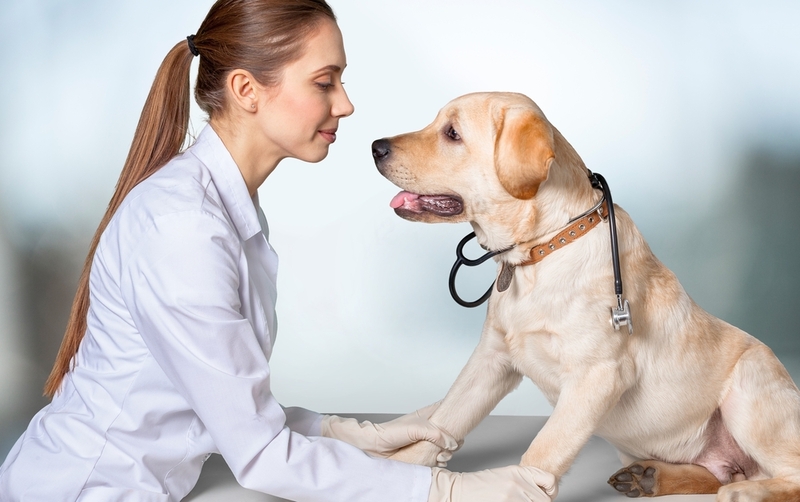 In addition to ensuring she gets the right nutrients, exercise, and is protected against common animal diseases, the next most important thing that you can help your pet to remain healthy is to understand and take steps to prevent her from coming into contact with common poisons. 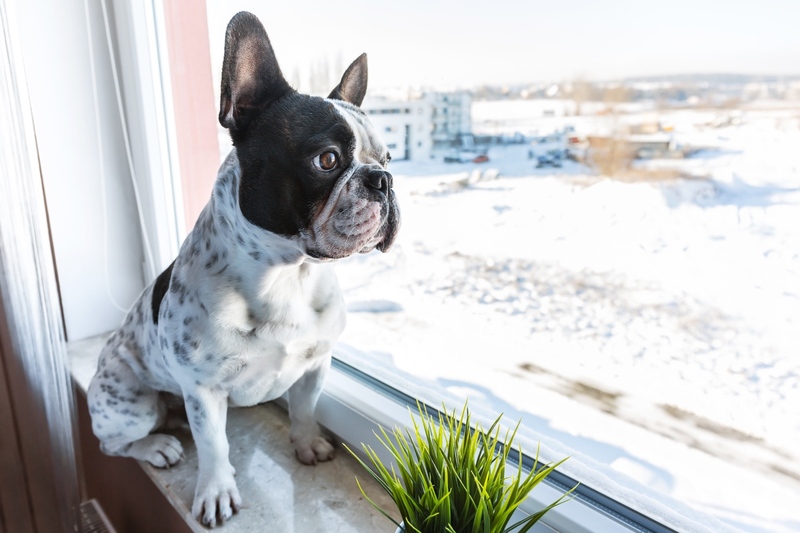 It may surprise you to know that your home and neighborhood probably isn’t quite as safe as you think it is – for your pet. 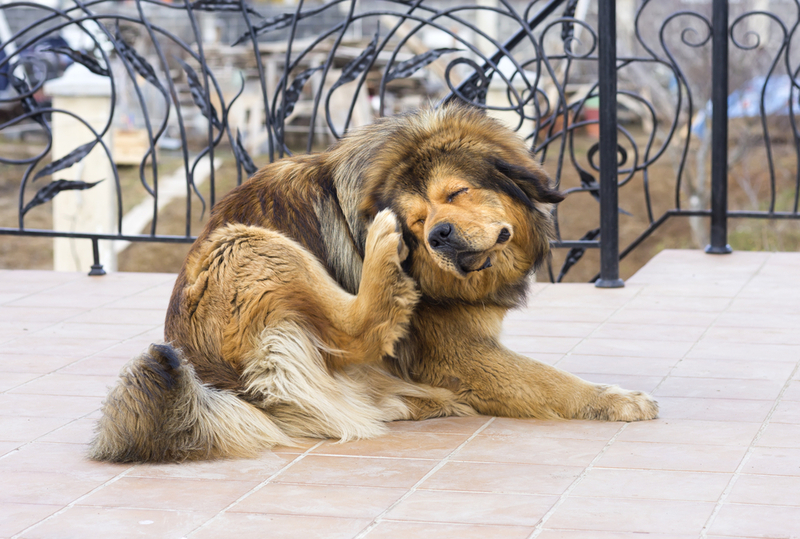 In fact, there are many different substances lurking nearby that could be toxic for your pet. As part of Poison Prevention Awareness Month, we are doing what we can to educate pet parents on the dangers of poisoning. 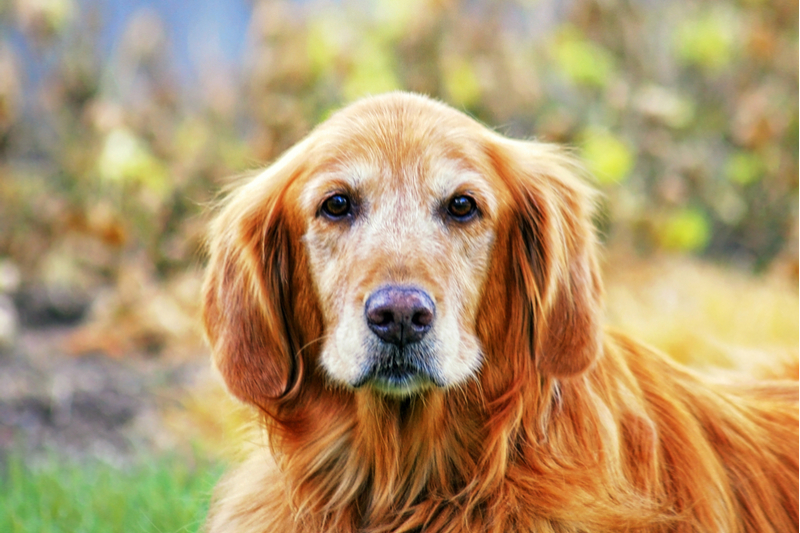 Knowing what might pose a risk to your pet, and what to do in the event your pet is poisoned could mean the difference between whether or not she makes a full recovery. 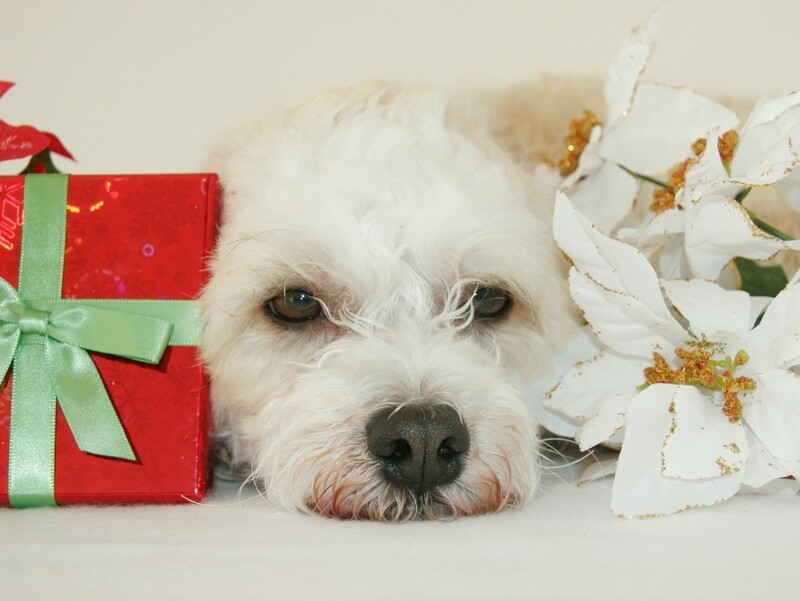 We believe that the best pet parents are informed pet parents. It might surprise you to know that a large number of human foods are actually toxic to animals. 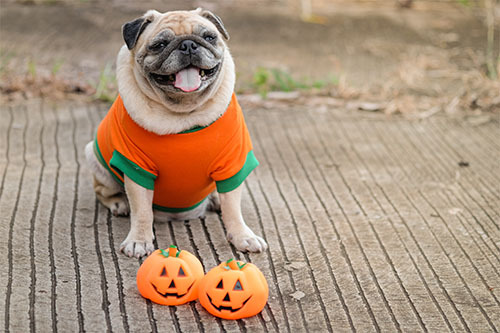 Sharing human food is one of the key causes of a range of pet health problems, including diarrhea, vomiting, abnormal heart rhythm, convulsions, liver failure, kidney failure and even death. The best way to protect your pet from being poisoned by human food is to avoid sharing your leftovers with your furball, and ensure no food is left out where little paws may be able to reach it! Make sure that if you have guests, they also know that feeding your pet human food is a strict no-no. 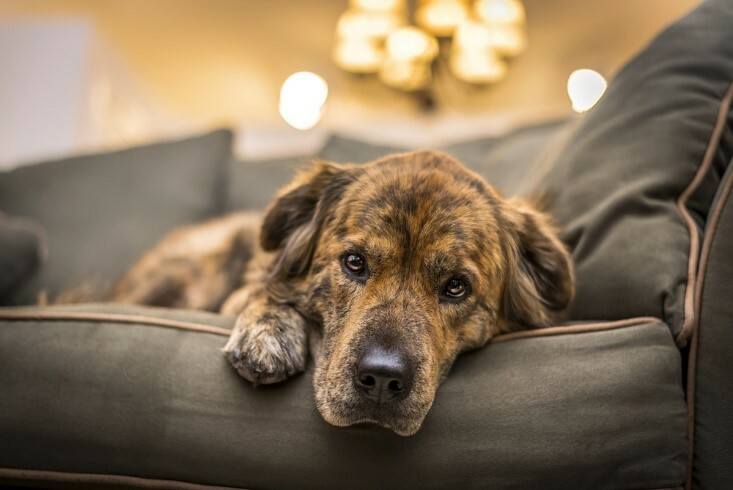 In addition to the foods and drinks in your home that may pose a threat of toxicity to your pet, there are also other substances that could make your furbaby sick if consumed. Many of these are common household products that you may not think twice about, but that should be stored away in a secure, locked cabinet, garage or similar unit. You should also keep the lid of the toilet down. 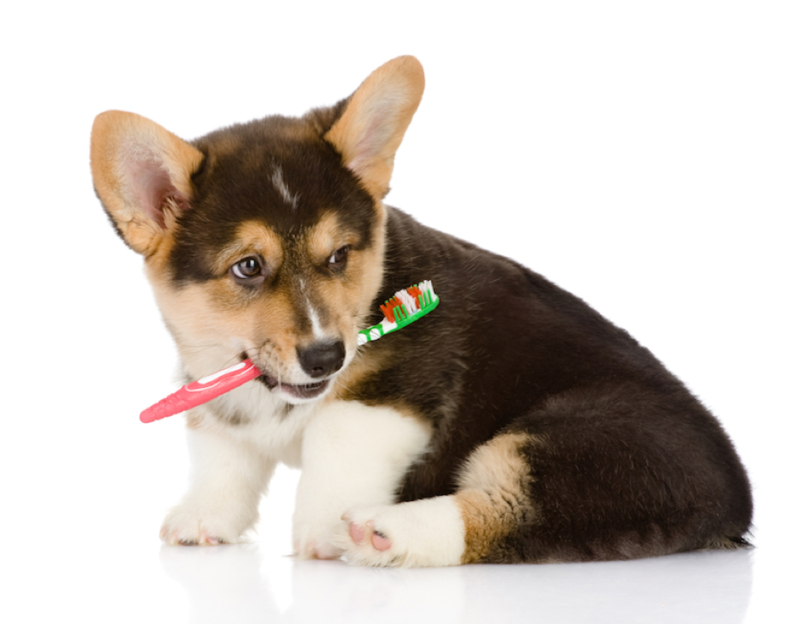 Despite having perfectly good fresh water, pets have been known to drink out of the toilet. Not only does this expose them to potential bacteria, but also to chemical solutions in the tank or bowl. 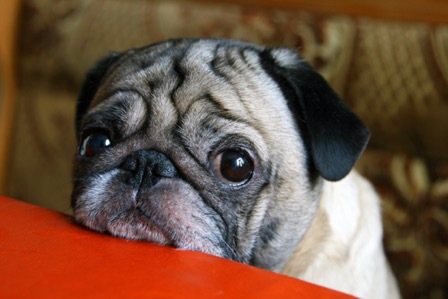 The exact symptoms of poisoning can vary depending on what your pet has consumed and how severely it has affected them. Typically, it takes larger doses of a poison to induce a serious reaction in a bigger animal. Poisonings are one of the most common emergency scenarios that we deal with, including both swallowed/ingested poisons and contact poisons. Keeping calm and ensuring that you take the right steps are crucial if you are to get your pet the help she needs. What exactly you should do depends on the type of poisoning she has experienced. 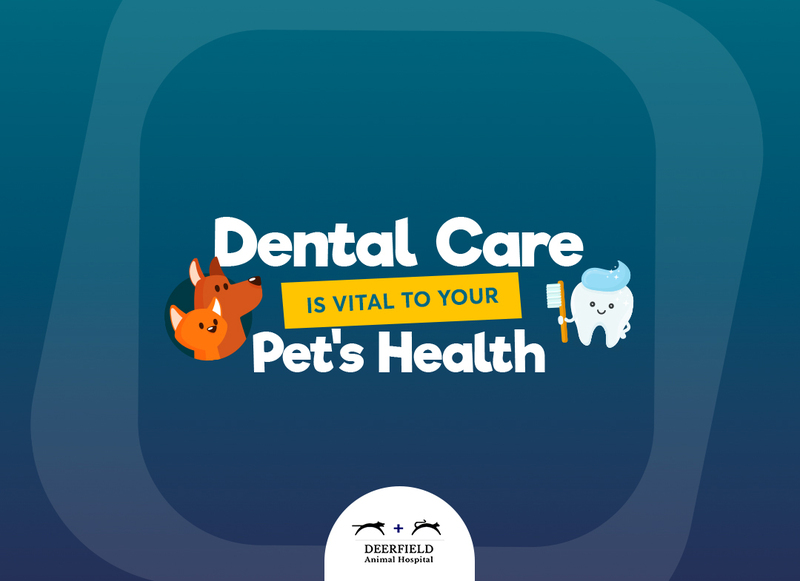 - If she has a chemical irritation on her skin, you should wipe it off as quickly as possible and then get in contact with your nearest vet. Don’t forget to wear gloves in case the substance is toxic to you too. 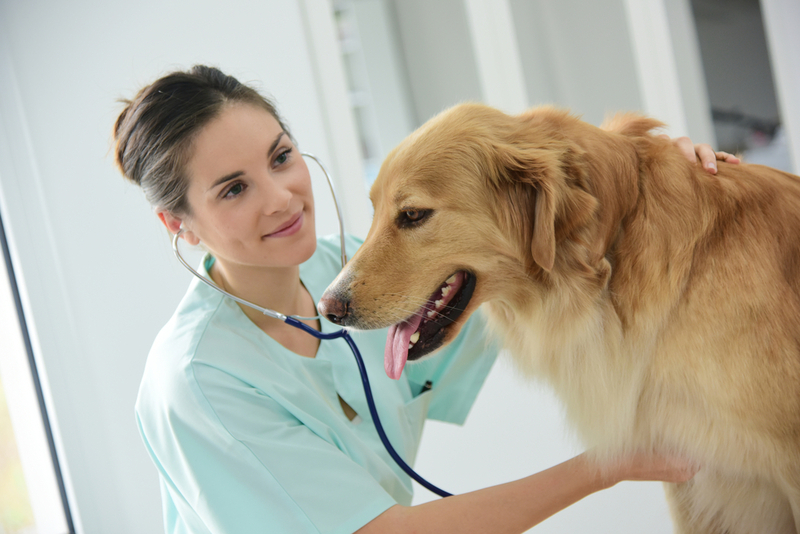 - If she has inhaled toxic fumes, get her outside in the fresh air as quickly as possible before speaking to our vet. 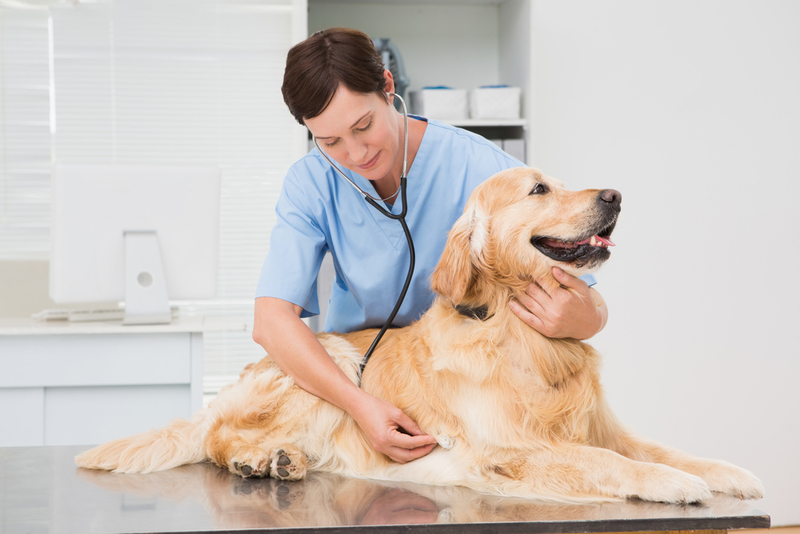 - If she has ingested the poison you will need to get her to a vet near you as soon as possible. 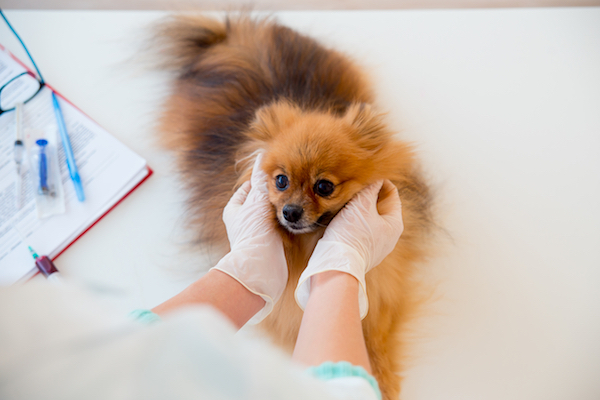 Many pet owners mistakenly believe that they should induce vomiting if their pet has swallowed a toxic substance. 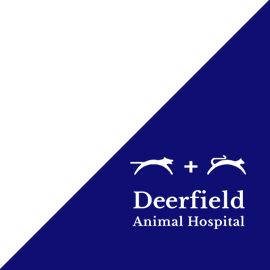 However, you should never do this unless explicitly directed to do so by Deerfield Animal Hospital. This is because some poisons can cause more damage if vomiting occurs than by leaving them in the stomach. 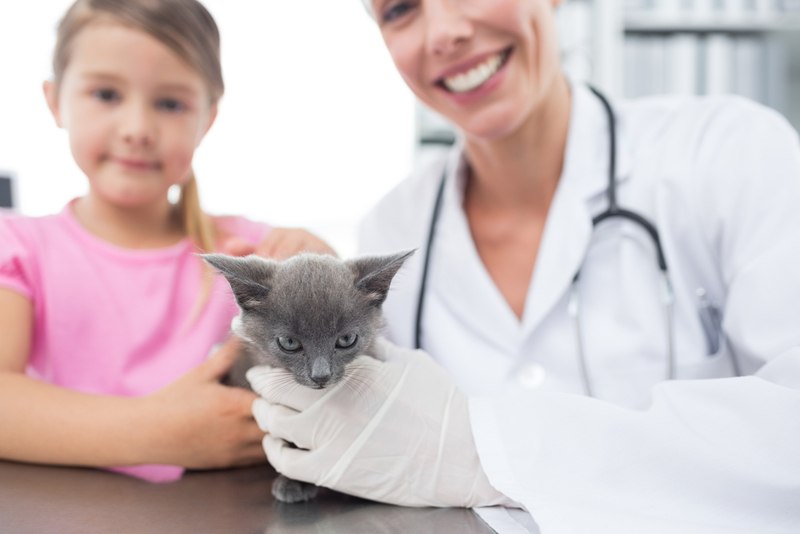 If you would like more information about poison prevention or San Antonio Vet Services our experienced and professional team are on standby to ensure that your pet gets the care she deserves when she needs it the most. Contact us today to get your beloved animal registered for our services.